Until June 6th – Ocean City Restaurant Week – Week-long culinary experience allows guests to indulge in the finest Ocean City fare and fixed prices. 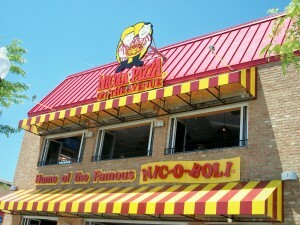 Participating restaurants will offer 2 and 3 course meals at $20 and $30 respectively. 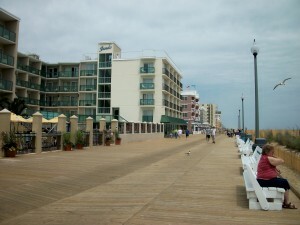 For more information, please call 800-626-2326 or visit www.oceancityrestaurantweek.com. 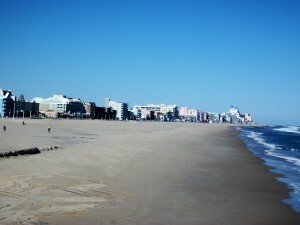 Saturday, 6/5 and Sunday, 6/6 – Ocean City Car & Truck Show at the Ocean City Convention Center located at 40th St. & Bay. This is the biggest automotive and Youth Culture event on the East Coast. There is an admission fee. 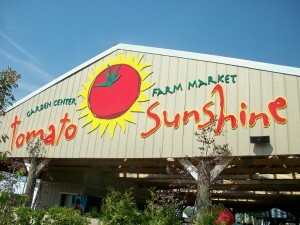 Saturday 10 a.m. until 10 p.m., Sunday 10 a.m. until 6 p.m. 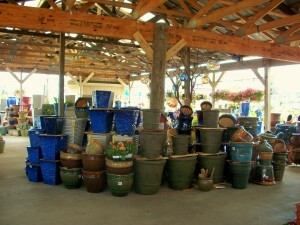 Please call Brian Stoer at 302-436-0183 if you need more info. 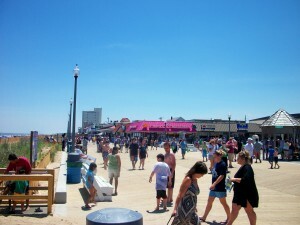 Saturday, 6/5 and Sunday 6/6 – Ocean City Air Show at 16th St. and Boardwalk. For information please call 800-626-2326 or visit http://ocairshow.com. This is a free event. The O.C. Air Show is back for the 3rd year and it is a great spectator event. It will be visible along the entire length of the Boardwalk creating an inspiring experience for visitors. The United States Air Force Thunderbirds Precision Aerial Demonstration Team will anchor the show. Saturday and Sunday, Noon until 4 p.m. Rehearsal Day will be Friday, 6/4. Note: I have heard that this show should not be missed. 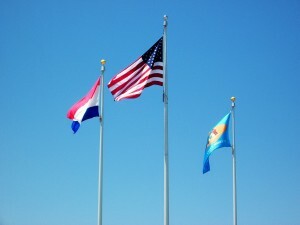 Saturday, 6/5 – It is Flag Day – It will be held on the Beach at 16th St. & Boardwalk. Celebrate the Nation’s symbol. 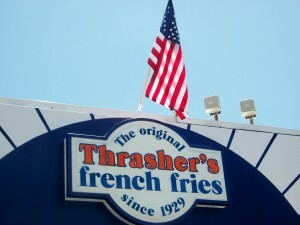 A ceremony to be held at the opening of the O.C. Air Show. The United States Navy Seals will parachute to the beach and deliver the flag to selected veterans. This will take place at 12-Noon. Have a great week and remember to kick back and relax!! …. 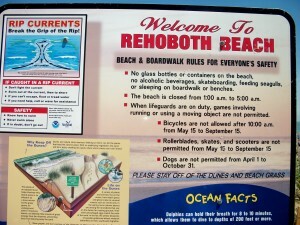 Just about 24 hours ago I had gone to check how Rehoboth Beach was doing. 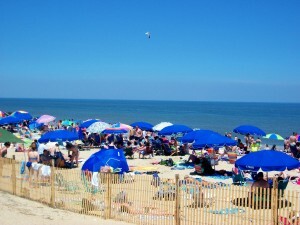 Afterall, Rehoboth Beach is opening, this Memorial Week-End, its doors to all the summer visitors as that season we love gets under way. It is that time of the year when we all get that casual attitude; shorts, t-shirts, and best of all, no schedule. We cook outdoors, eat outdoors and after the type of winter we have had it is such a pleasure to have great weather this week-end. Oh, yes, 79 degrees. Once again, living on the coast is such a treat. 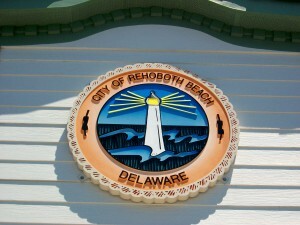 Just as Rehoboth has opened its doors, so have all the beaches in Delaware and Ocean City, Maryland. What make these towns tick are the residents, the merchants and the food. 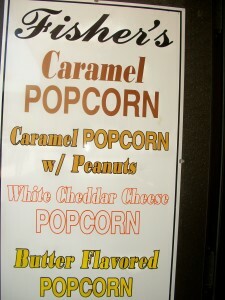 Yes, food; pizza, popcorn, ice cream, and french fries. 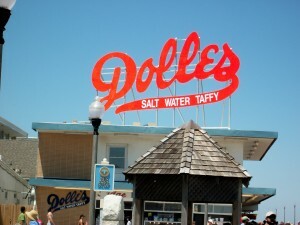 In Rehoboth Beach you do not have to walk far from the beach to find all these summer “delicacies”, all within a block of each other. Let me show you a bit of what I am talking about. 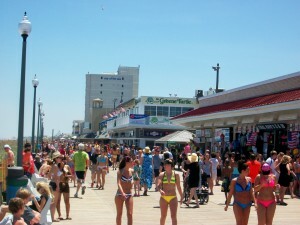 Then I decided to take a look at the beach and it was so crowded. It was a very warm day but the water is still cold so everyone was just under the umbrellas. It was a sea of umbrellas. I love it!!! It is so good to see everyone down here. I have not read any statistics as of yet, but it is one of the most crowded Memorials everyone has seen. Last night, I had to go through Dewey Beach and this is the beach town where the word “party” is taken to the next level. Non stop beach activities, food and music. And, at around 11:00 p.m. it was unreal. Yes, I am, definitely, looking forward to summer. 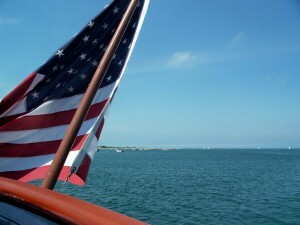 I will be talking to you later….but please have in mind that Monday is Memorial Day…Remember all of those who have died for our country in order for us to enjoy our freedom…. 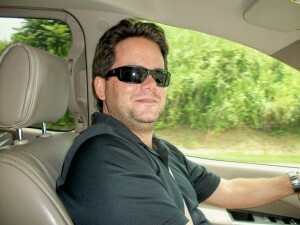 I forgot to tell you that part of the services available at Hacienda Pellerano was my own driver. He was at my disposal, as long as he could juggle his schedule, which he did. He knew all the ins and outs of this island. 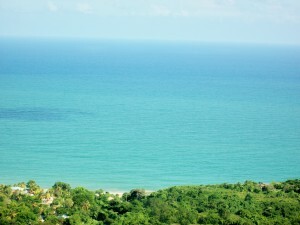 In the island of Puerto Rico any road takes you to a beach or to a chinchorro or friquitin. There are really no long distances. 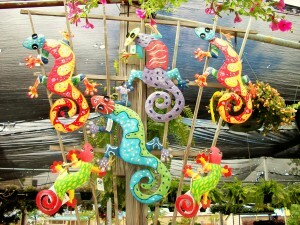 You are wondering what chinchorros are. 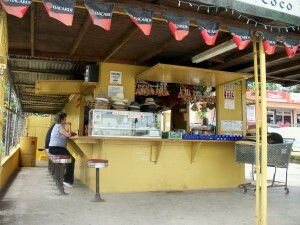 Well, both chinchorros and friquitines are informal eateries that are found all throughout the island. I would equal them to the diners, dives and holes in the walls in the United States. 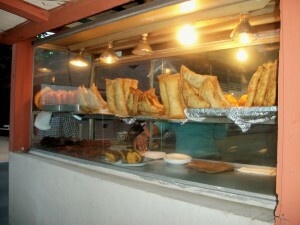 At the chinchorros and friquitines you will find “Cocina Criolla” which is a unique blend of different influences that even though similar to Latin American and Spanish cuisines, has a flavor that is its own. Check the website www.elchinchorreo.net, which was established in Moca in 2009 and has all kinds of information about the well known chinchorros and the ones about to be discovered. 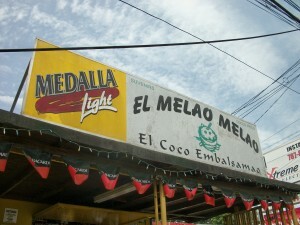 One of the trips to the interior side of the island took us to to the north coast near Dorado and Vega Baja where we decided to stop at Melao, Melao El Coco Embalsamao. 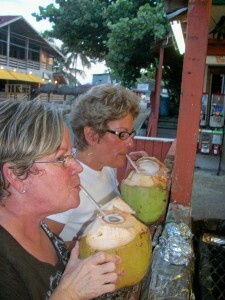 Of course we were in need of a cold and sweet coconut. At that time of the day it was getting hot. 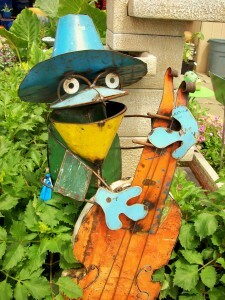 I would consider this more of a friquitin. 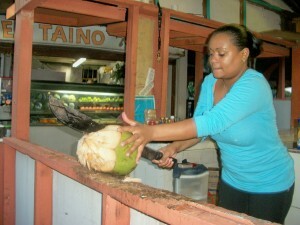 You stop, have something to drink, wether you want your coconut spiked, that is your choice as well. Want a bite to tie you over, well that can be arranged too. 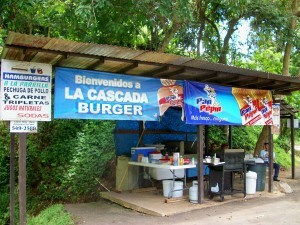 These eateries are used by anyone traveling from one destination to another. Need a hat? They have it. 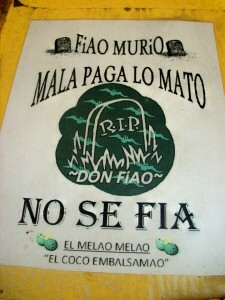 El Melao Melao was so clean and the owner was very friendly. My driver knew him. 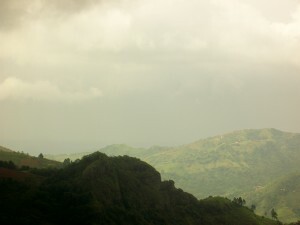 We were in route to the town of Orocovis, which really, is the center of Puerto Rico. 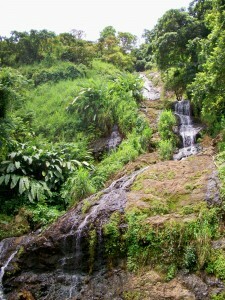 On our way, of course we had to stop to check out La Cascada, after the town of Morovis. Another friquitin was just adjacent to it. The waterfall was beautiful and definitely another Kodak moment. The island of Puerto Rico has so much to offer. 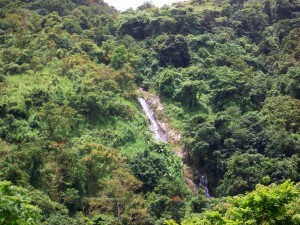 The topography of the island is so diversed. You might be at the beach and then just under an hour you are at the mountains where the temperature will fall about 10 degrees and then you can be to a desert like valley in no time, as well. It really is incredible. 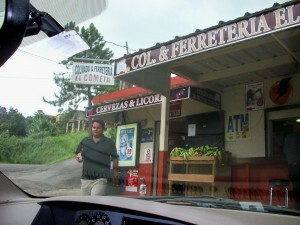 Our driver liked to stop and check all the “colmados”. 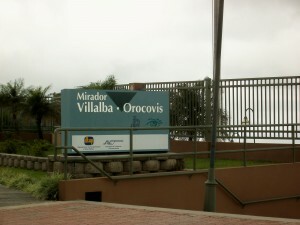 Off again to the Mirador of Villalba. This is the area where you can see both coasts; both oceans, the Atlantic and the Caribbean at the same time. 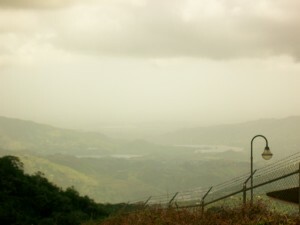 But, on that particular day, it was cloudy and hazy so the view could not be appreciated the way it should have been. 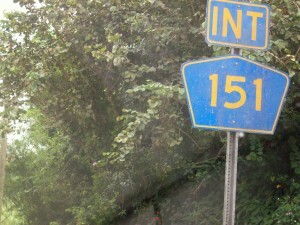 After chatting with some other people we found enjoying the same views, we took off on PR 151 (not proof). A very curvy road to the town of Villalba, and then to Juana Diaz to the town of the Three Wise Men. Juana Diaz is in the southern coast and during the Christmas holidays, on January 6, the Epiphany is celebrated right in the middle of the town. 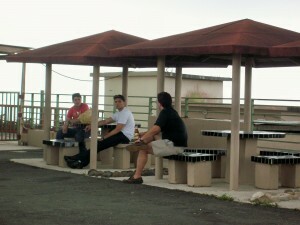 The celebration of the Three Wise Men visiting Jesus is a must if you are visiting Puerto Rico at that time of the year. 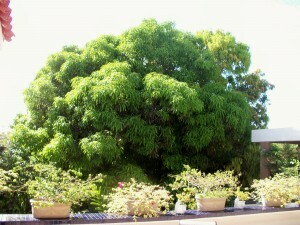 Also Juana Diaz is known as the City of Mabi, which is a fermented drink made out from the bark of the Mabi tree. The festival is in March. 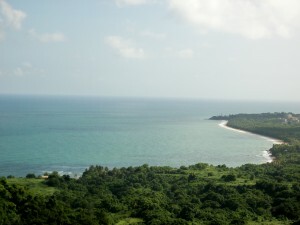 My next friquitin was on the north coast of the island and very near San Juan. It was not on this particular day, but that area is full of friquitines and on a week-end it is packed. 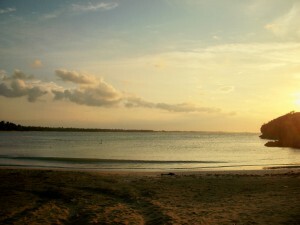 The beaches are beautiful and one cove that I thought was gorgeous on a late afternoon was the beach of Vacia Talega. You can see the city from that point of view but the feeling is that you are really so removed from it. 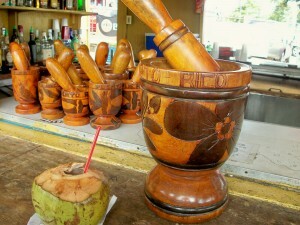 The Taino was where my coconut was waiting for me. Located in Pinones, where all those beachside eateries are in abundance, around the corner from San Juan and in another of those scenic routes. 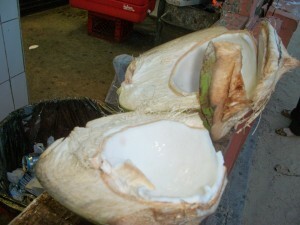 Again, the water was so sweet and the “tela” or meaty part once the coconut when opened was soft and tasty. A little alcapurria (fritter) and an empanadilla hit the spot. 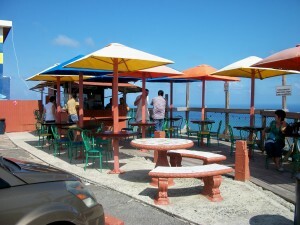 On the eastern side of the island, in Maunabo, there is a restaurant called El Nuevo Horizonte, with their own little friquitin. It is more for drinks but the view is just beautiful. 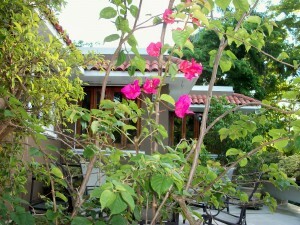 It was late when we arrived at Hacienda Pellerano. No wonder this Island is called La Isla del Encanto, or, The Island of Enchantment. If you are from the eastern side of the island of Puerto Rico, specifically, from the town of Humacao you must have grown up eating granitos. 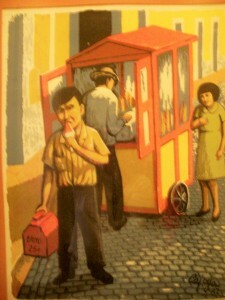 At that time we would go to the Plaza del Mercado, the local market and get them while they were still warm. They would start selling them very early in the morning. Always placed in a brown paper bag. 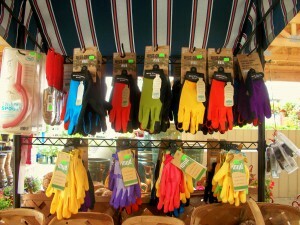 Nowadays, you can get them from different vendors around town. 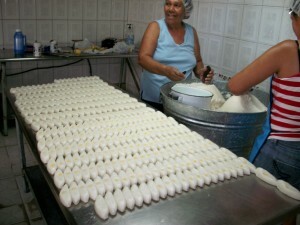 But, people who know about this delicacy, yes, a delicay, come from all over the island because they are only made in Humacao, in the Patagonia neighborhood. They are sold in boxes and very cheap, I may add. It is a simple, pink house, where the granitos are made and there is no sign to tell you that you have arrived. So, unless you know where you are going you will not find them. 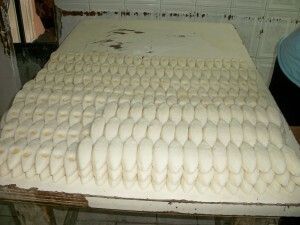 They are made out of rice flour and shaped to look almost like flat canoe. 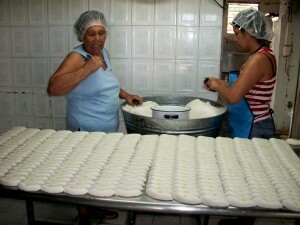 Then, a small piece of cheese is placed on top. The method of cooking? Deep fried. That’s it. They turn a golden color and they are just delicious. This fritura, is the perfect companion to a good cup of Puerto Rican coffee. I went to check a few of them. 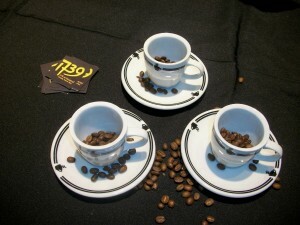 The big event to take place in September is the Puerto Rico Coffee Expo which will be on the 18th and 19th, at the Hotel La Concha in San Juan. 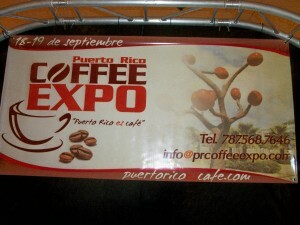 Please visit www.puertoricoescafe.com for more info. 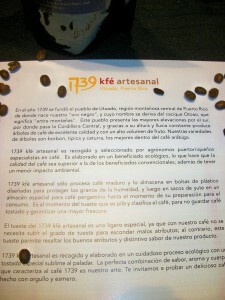 The first coffee I got was 1739 Kfe Artesanal from Utuado, Puerto Rico. 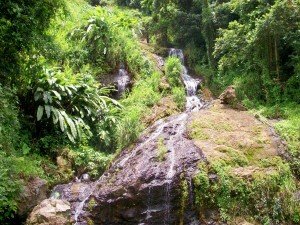 Utuado is located in the mountains and they refer to their coffee as black gold. 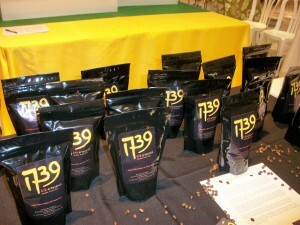 It is a true Puertorican coffee with ecology in mind. 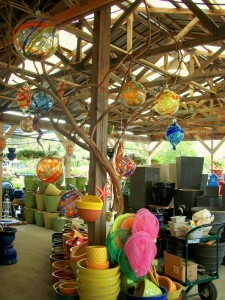 Please visit their website www.1739kfe.com. 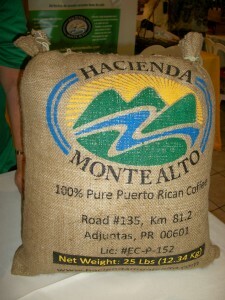 The next two are from Hacienda Monte Alto in Adjuntas. One is called Aroma del Cielo, which is a medium dark roast and the other one is called Cafe Monte Riqueno which is a superior grade. 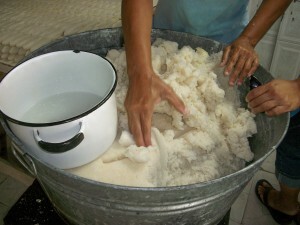 Please visit their website www.haciendamontealto.com. 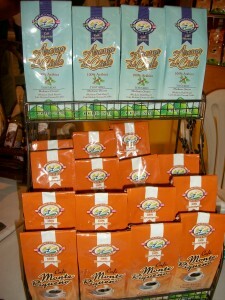 I have just been drinking the Aroma del Cielo and it is very good; bold and rich just as it should be. Have a great day….and talk to you later…. A week ago I flew from the Philadelphia Airport back to the Island of Puerto Rico. I was really looking forward to that grade school reunion. I know that really does not exist, right? Well, the Igualitos made it happen. The airport was quiet again, and my gate was not as rambunctious as the last time. We also left on time, which is a miracle in itself, if you are leaving from the City of Brotherly Love. The plane was full to capacity and the person sitting next to me was not saying much. He was plugged in, but not for long since I engaged him in conversation about his passion; bikes, as in motorcycles. Harleys to say the least. I told him that I did not think that women looked that great from the rear on any bike; doesn’t matter how good they are. But, it is that sense of freedom and adventure, he said; agreeing with me about that rear view, at the same time. Arriving at Hacienda Pellerano was a treat, once again. My room was ready, my robes were hanging, the pool was clean, the mango tree had beautiful leaves, and my hostesses, Mr. and Mrs. P. were ready to put up with me. On that evening, as we were eating outdoors, the night was just amazing. Not steamy hot as during the day but a calm breeze. The combination of the good company, great food, engaging conversation and the symphony of that Island’s indigenous frog, the ever present, Coqui, made it surreal. And, Priceless!! 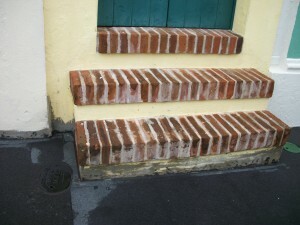 And, that is how my trip to Puerto Rico started…. Should I continue? Of course, I will. 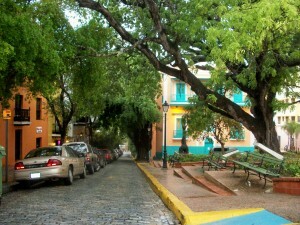 Even though I have not been visiting La Isla del Encanto for many years, I will have to tell you that there is nothing like Old San Juan. That old city of 500 plus years is just beautiful and the combination of its buildings, views, blue cobblestones (adoquines), restaurants, festivals and narrow streets brings very good memories. 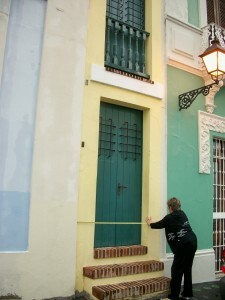 I mentioned narrow streets but Old San Juan is also the home of one of the narrowest houses in the world. 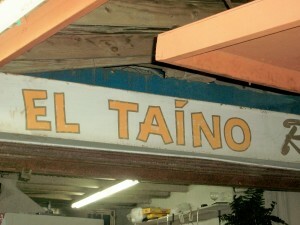 It is called La Casa Estrecha, and it is located on Tetuan Street (Calle Tetuan). 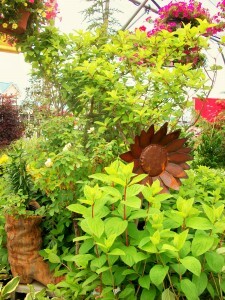 And, you cannot miss it since its bright yellow color makes it stand-out. 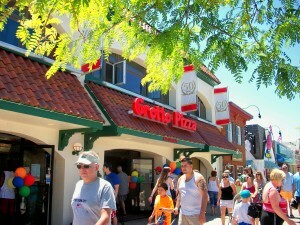 The house is in the Guinness Book of Records. There are 12 Narrowest Homes in the World and this is one of them. Sometimes its designation is that it is the narrowest. Space constraints, plots and sometimes even spite have made people build these houses around the globe. They have sprouted under the tightest spaces. 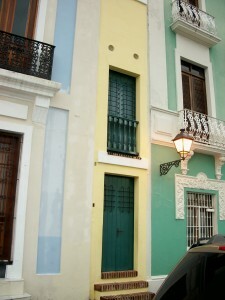 La Casa Estrecha in Old San Juan has taken the meaning of coziness to a different level. From the outside it measured 5’4″. But, from the interior walls it is only 5 feet wide. It has 2 stories high and it stretches 36 feet back. It really was a residence, but I believe that it is going through renovations in order to become an art gallery; probably more fitting. 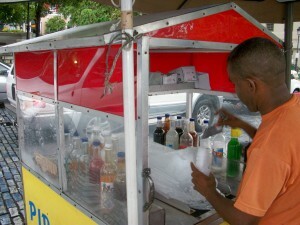 Anyone that knows me, knows that I have always said that the Snow Cones or Piraguas in Puerto Rico are really the best. I am a Frustrated Piraguera. 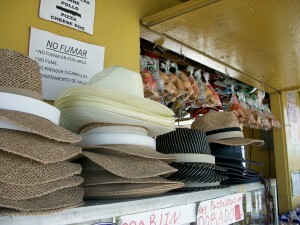 Since I did not have one on my last trip, I decided that I needed to have one on that day and in Old San Juan. It was late in the afternoon and a light rain was falling over the City. 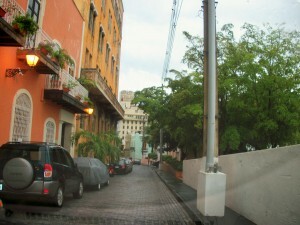 Getting stuck in a traffic jam at that time of the day was a little unnerving, but that happens in Old San Juan and you just put up with it. 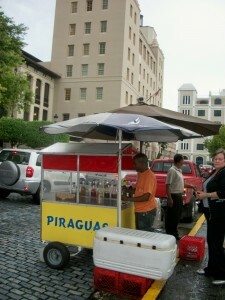 I was looking for the old, wooden, yellow and red piragua carts. Guess what? Those wooden carts do not exist anymore. 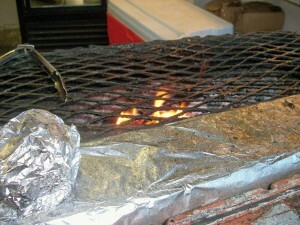 They have been replaced by stainless steel ones and the piraguero told me that the old ones contained too much humidity. 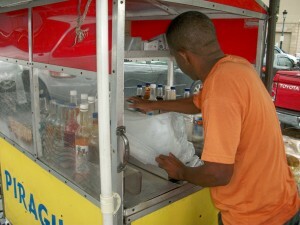 I finally get my Piragua (snow cone). 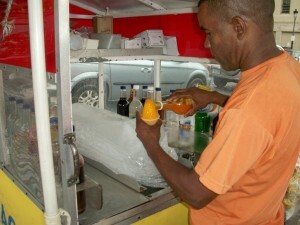 I watched him shave that ice, right from the block of ice and, what happened with the cone? 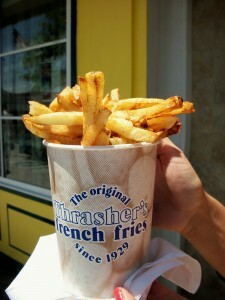 Now they are served on a plastic cup. 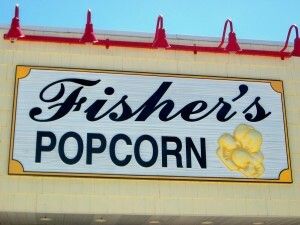 He shaped it just like old times, but will it taste the same? You bet, it did. 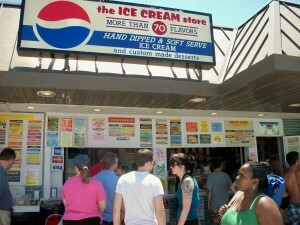 It was delicious and my favorite flavor was just as good; Cream. Sorry, Washington Heights in Harlem, New York. I went on a quest for your snow cones a few years ago and I have to tell you just like I told you then, that the snow cones in the Island of Puerto Rico are the best, no question about it. That’s all for this morning….there is plenty more from that Island… and I hope you keep reading about it…. Once again I am one of the few in my neighborhood who has not planted one single flower. I just have not been in the mood and the weather has not cooperated either. 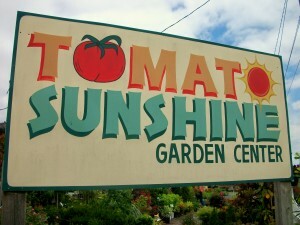 I decided to stop by Tomato Sunshine and see if I could get some ideas. 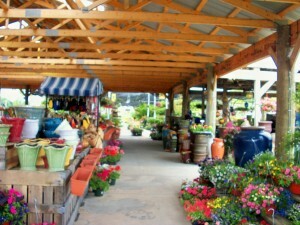 This Garden Center is located at 4312 Highway 1, Rehoboth Beach. Tel. 302-226-9533. 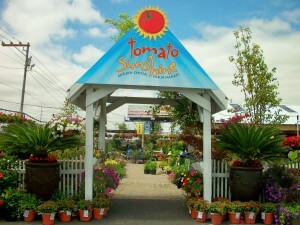 Website is www.tomatosunshine.com. 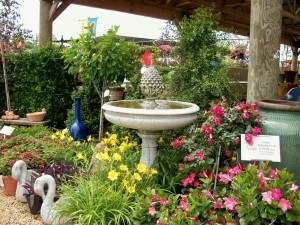 You cannot miss it because the beautiful flowers will certainly catch your attention as you are driving on Rt. 1. 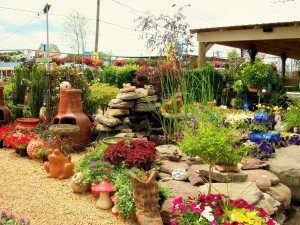 I wrote a post about this garden heaven last year and it seems that they have done so much updating. It looks bigger and so well organized. The staff is great. 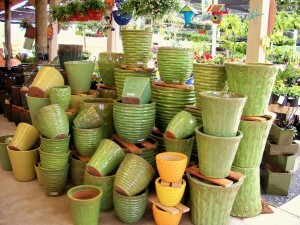 I always get there with not a clue and they always direct me to the right plants. I don’t do this just in one trip; I will be finished by mid June. 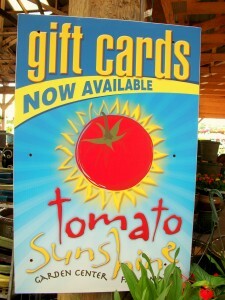 Tomato Sunshine will deliver, but please give them a call for more information. 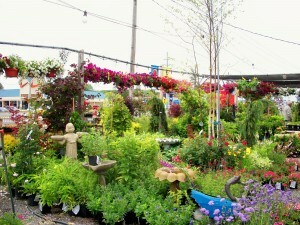 Now take a peak at the Garden Center. 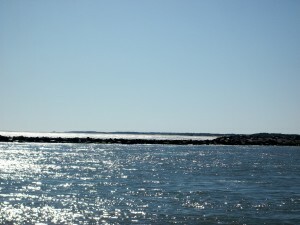 It is a beautiful day in the Delmarva Peninsula…talk to you later…. 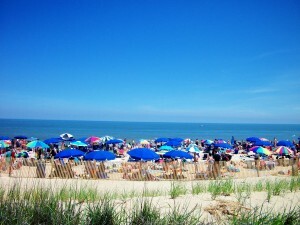 Perfect event to start the summer season in the Maryland Beach Capital. This Offshore Powerboat Race is sanctioned by OPA Racing. 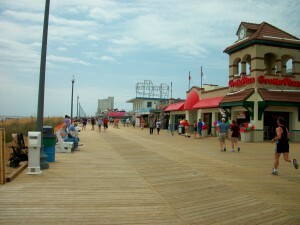 The venue is between 6th – 22th streets, off the Ocean City Boardwalk, at Oceanside Boardwalk/Inlet. More info? 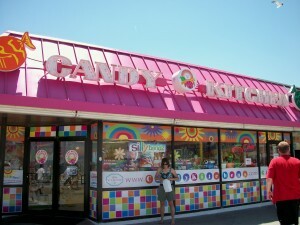 Please call 732-920-3945. The Sunday race is at Noon; 2nd race is at 2:00 p.m. 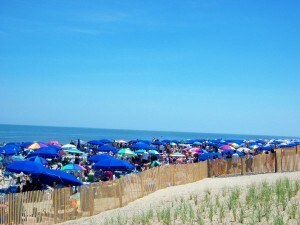 This is a great spectator sport event and can be seen closer than ever this year from the Ocean City Beach and Boardwalk. Friday – Activities will include boats on display at Sunset Marina at West Ocean City Harbor area on 12911 Sunset Avenue. Boats will test in the ocean on Saturday. Meet the Racer’s Party at the Atlantic Hotel on the Board at 7:00 ap.m. and Saturday at Sunset Grille at 6:00 p.m.
On Sunday, the awards will be at the Sunset Grille. Please note that some of the events will require tickets for food and drinks. Have a great week-end….talk to you later…. “You will never know how many friends you have until you rent a house on the beach.” And, with that in mind let’s talk about Etiquette. Treat others as you would expect them to treat you. Yes, common sense. On hot summer days, when the sun is shining and the waves are crashing people flock to all the beaches. The French word Etiquette, means ticket (as in admission) and it first appeared in the English language in 1750. Some beaches are more family oriented than others, so, please dress appropriately. You might like your partner a lot, but some of those public displays of affection should be left for another time and place. Mind your manners. Please watch your language. No one wants to hear bad language. No excuse. Avoid pointing and laughing at others. Not everyone is a swimsuit model. 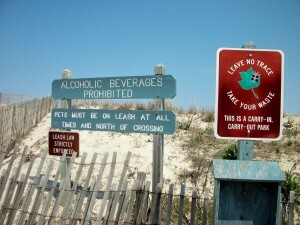 Have beach boundaries. Don’t take too much space. Avoid getting sand on others. Watch that downwind. Do not feed the seagulls or any bird. Use the proper facilites. If you need to go to the bathroom, please use the buildings designated for that purpose. Not the sand, water, boardwalk, sidewalk or parking. 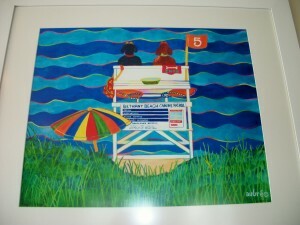 If you are renting beach umbrellas, chairs, etc., please tip the rental staff. That’s how they make their summer money. You do have the right to smoke, but just check who is sitting next to you, and have some consideration. Thanks!! How about those beach umbrellas? Just anchor the umbrella by moving it back and forth until well secured. They are a missile on a windy day. Oh, yes those lazy days of summer!! Can’t wait…talk to you later….